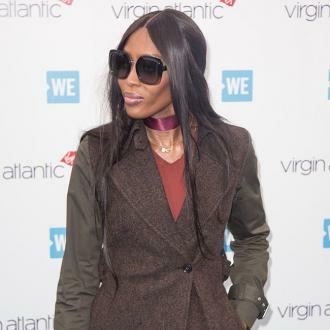 Naomi Campbell has announced that her Fashion For Relief charity gala will be returning to Cannes Film Festival next month. 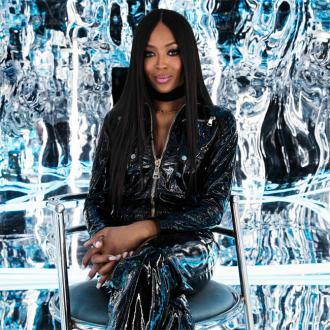 Naomi Campbell will return to Cannes next month to host her charity fashion gala. The 47-year-old supermodel has announced that her star-studded event Fashion For Relief - a charitable organisation founded in 2005 - will be returning to the famous film festival in France on May 13 to raise funds for Save the Children and Time's Up. 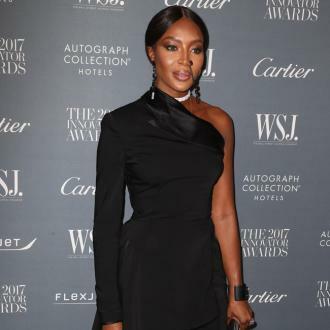 This year's theme is Race To Equality - focusing on education, health and culture - and will see Naomi and her high-profile friends strut down the catwalk, dressed in the world's most prestigious fashion houses, as well as a special live music performance. Guests will also be treated to a gala dinner and a live auction featuring special items donated by influential artists, designers, celebrities and brands. The guest list will be announced over the next coming weeks but last year's event saw the likes of Leonardo DiCaprio, Donatella Versace, Kate Moss, Uma Thurman, Kendall Jenner, Bella Hadid, and Heidi Klum in attendance. Since Fashion For Relief was founded 13 years ago, it has raised millions for charities around the world in the fight against Ebola and relief after disasters such as the Japanese earthquake and tsunami, the Haiti earthquake and Hurricane Katrina. The charity gala has previously been held in London, New York, Cannes, Moscow, Mumbai and Dar Es Salaam, Tanzania, but sees guests flock from around the world.